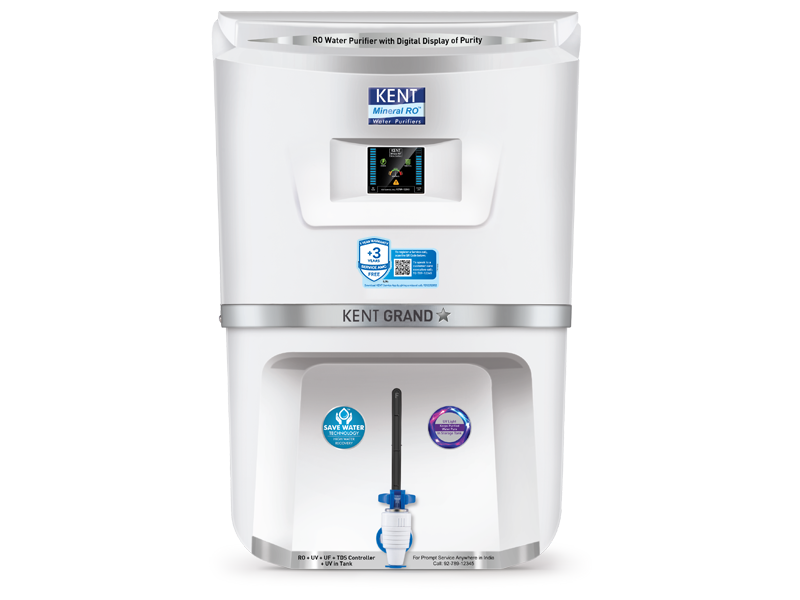 Now drink 100% clean and safe water with KENT Grand Star, an advanced RO purifier with in-built UV disinfection. 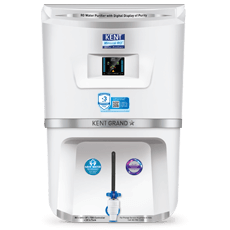 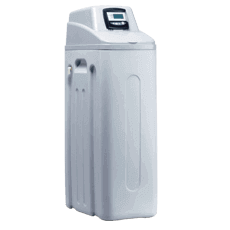 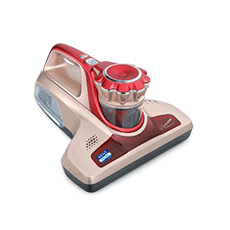 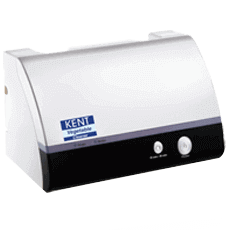 Best suited for Indian homes and offices, KENT Grand Star is ideal for purifying brackish, tap and municipal corporation water. 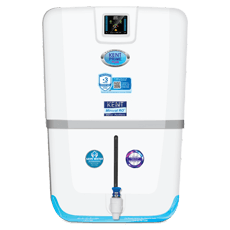 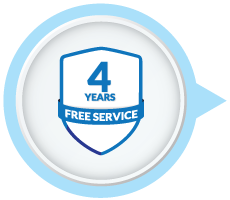 Enjoy extended happiness and complete peace of mind with 1 year warranty and 3 years of free service*, applicable on all KENT RO water purifiers. 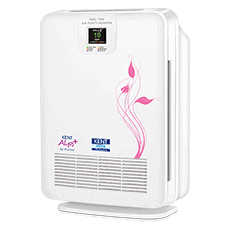 The water purifier comes with a high storage capacity of 9 litres to ensure that you get continuous supply of clean water even in the absence of electricity. 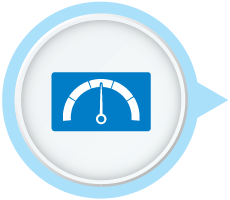 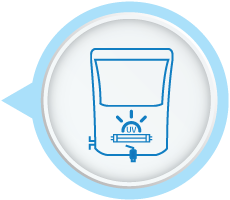 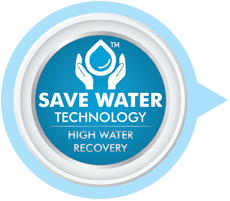 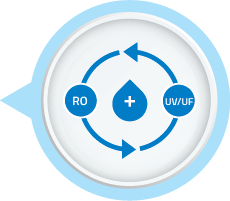 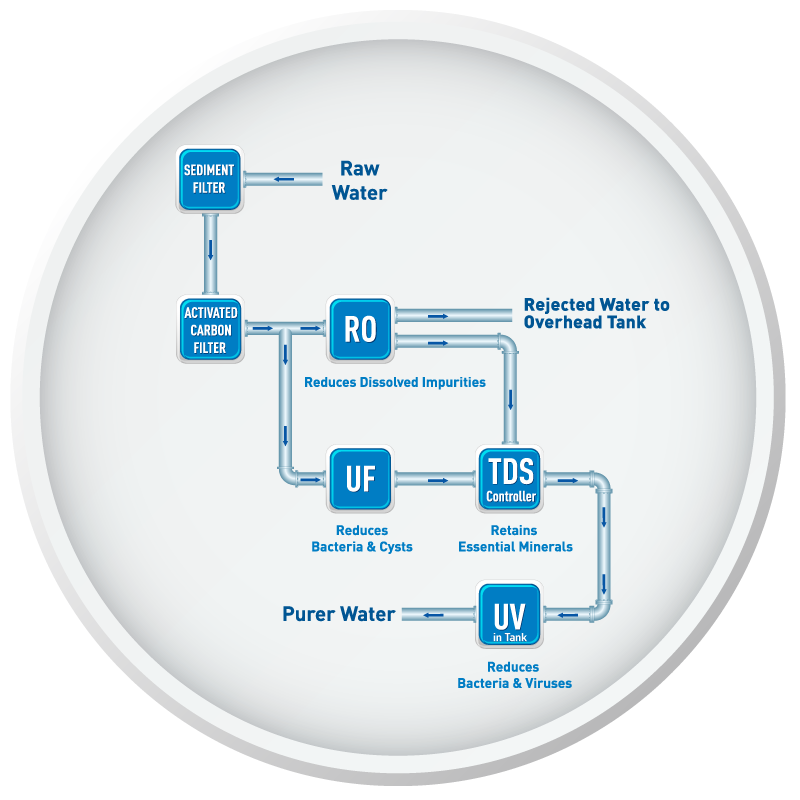 The water level indicator helps you keep a track of the level of purified water in the storage tank.